Welcome to your new home in Oak Crest Village! Oak Crest Village is a peaceful gated community offering mile of walking trails, tennis courts, outdoor pools, and hot tub, and a community center. 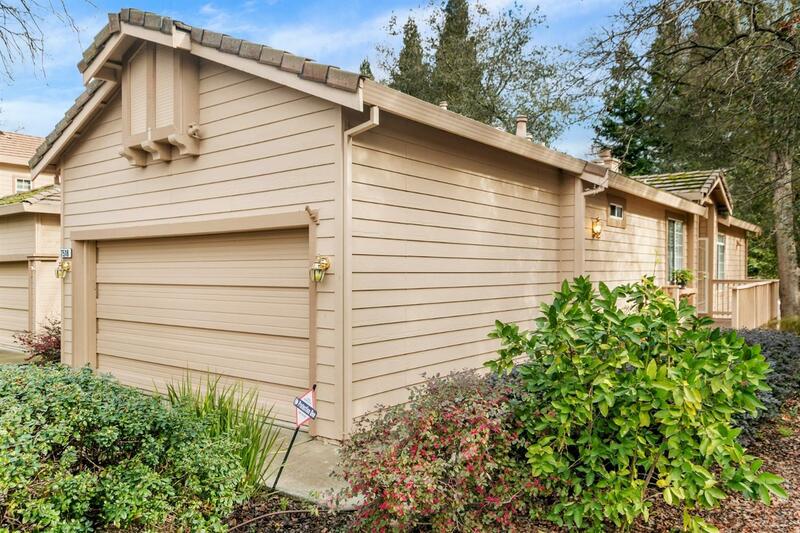 This beautiful 2 bedrooms 2 baths detached condo is located on a corner lot surrounded by gorgeous oak trees and has a generous size master suite with newer wood laminate flooring and HVAC system. HOA covers insurance, maintenance of the structure, roof, yard, and common areas.